In an exclusive interview with Corporate Counsel, John Wood recently talked about his new job, his priorities and his goals. The new general counsel knows Washington, D.C., and its politics well. He most recently was a partner at Hughes Hubbard & Reed in the capital. 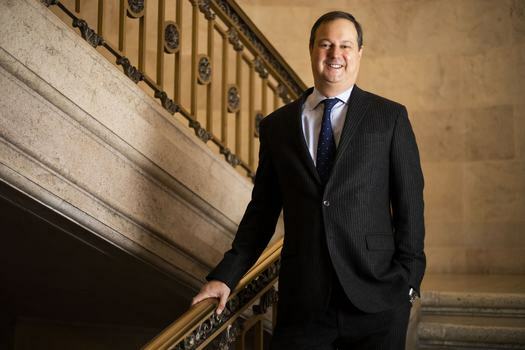 During his first six months as the new senior vice president, chief legal officer and general counsel of the U.S. Chamber of Commerce, John Wood moved to beef up the U.S. Chamber Litigation Center, which is an affiliated incorporated public policy law firm that fights on behalf of business causes.